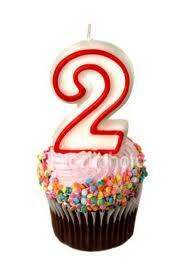 My little Blog is turning two this week. 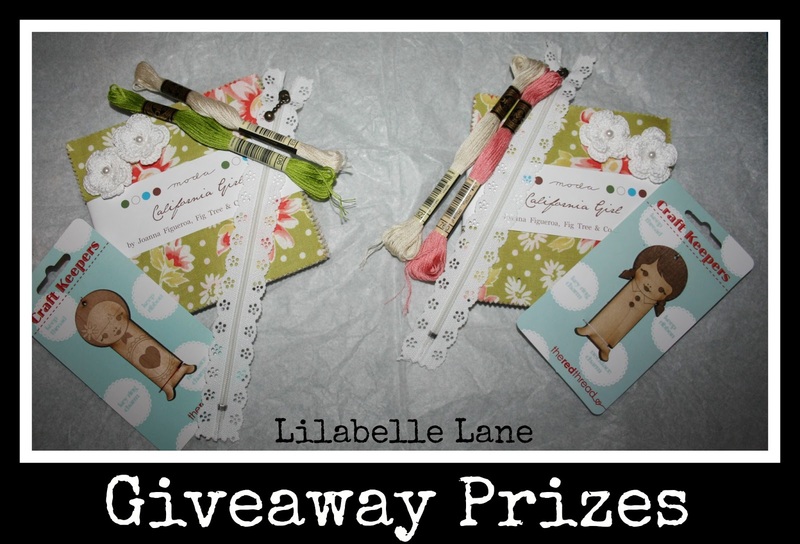 And I am having a little Giveaway to Celebrate. I have made up two little packages to go to two lucky winners. Giveaway is open worldwide. 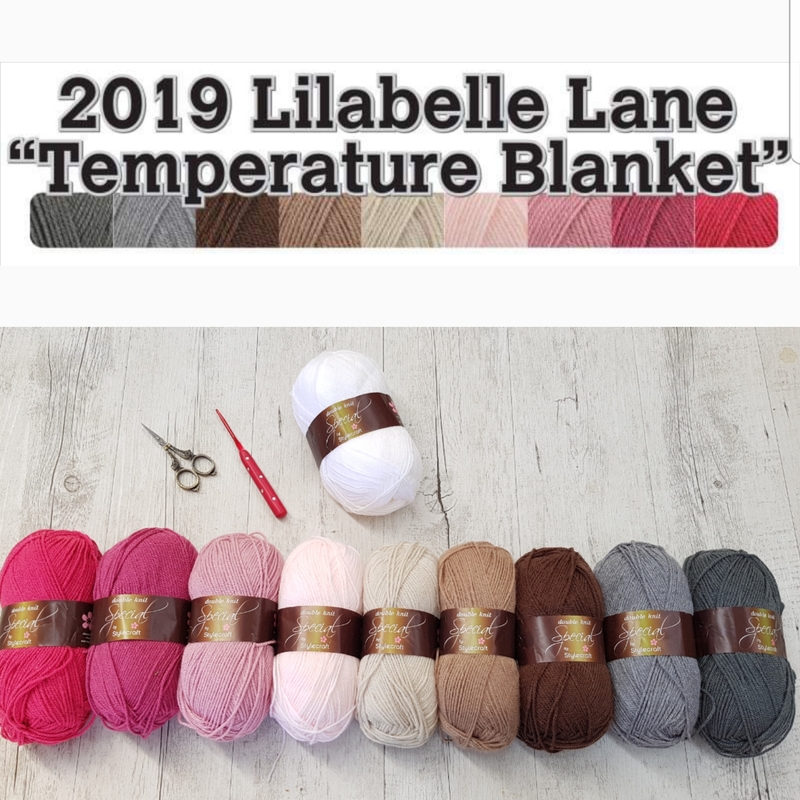 If you would like to go into the draw to win then just leave ONE comment on this post and I will let Mr. Random Number generator draw two winners next Tuesday. 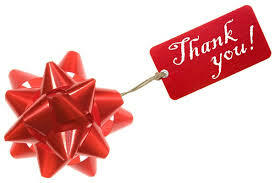 Just a little thank you from me to you for making my little Blog a fun place to post. Happy Blogaversary, please count me in for your lovely giveaway. Isn't blogging fun? Congrat on two years, looking forward to more great years! I would love in be in your giveaway! thanks. CONGRATS ON 2 BLOG YEARS! Happy birthday to your blog...always something interesting to see on here. WOW Sharon 2 Years that has flown by. Thank you for a blog that i come to every day and am inspired by your lovely work. Happy Blogger birthday and many more to come. Happy blogversary to you! 2yrs is a sweet milestone for your blog...so glad you started blogging and that I found your blog...so much inspiration to be had here. Have a great day. Your blog is always so inspiring and so much beautiful crafting to look at. Congratulations Sharon....and thank you for sharing your beautiful projects with us. Happy Birthday! Just found your blog a couple of weeks ago and I love it. Thank you for the opportunity. That's so great...YOU have a birthday...and WE get gifts... woohoo! Please put a pin in my name and number Mr Random. I have fingers,toes and all other body parts crossed for luck... and let me tell you THaT's uncomfortable! Two Years! Woohoo - applause, applause. Your blog is delightful, Sharon. I've done more lurking than commenting in recent months - I'll do better!!! Happy birthday to you and your lovely blog, Sharon. Happy Birthday to your beautiful blog! What an awesome giveaway. Thanks for the chance to win! Congratulation Sharon!! A great blog to follow! Happy Birthday Lilabelle Lane, and thank you Sharon for having such an inspirational blog. Congratulations on reaching 2 years. Must be a good week for birthday's its my sisters 5oth Birthday. Congrats on 2 years! Thanks for a chance to win. Happy Birthday Sharon - Has it really been that long? Love stopping by and seeing what you are up to and looking forward to the FQS BOM that should be here soon - You inspired me to go in this year's. Congratulations!!! How exciting!! I am very close to my 3rd year anniversary!! Thank you for the give away. Stop by my blog on July 1st to see what I have going on!! Congratulations on reaching the big 2! Happy Birthblogday! Wow...already? Doesn't time fly when you're having fun! It has been lovely getting to know you, and reassuring to know there is someone as addicted (even more addicted?) to Bonnie and Cammille fabrics as me LOL. Don't forget to eat cake! Happy bloggy birthday to you and our fabulous blog. Happy birthday and congrats on having such a beautiful blog! Happy Birthday! Eat some cake and bask in the joy of inspiring others for the past two years. Congratulations on two years of blogging, Sharon. Doesn't the time just fly! Happy birthday blog Sharon. Hope your cake is big enough to share! Congrats on your blogaversary. Love reading all that you are doing. Congrats Sharon. Your blog is always a place of much inspiration. I hope that you have a nice blogg birthday and that you van celebrate some morebloggbirthdays. I do enjoy reading your blogg and always do enjoy it. Please count me in this giveaway. We should be thanking you for all your motivation and inspiration lol....Congrat's on reaching 2 years and may there be many more candles to blow out in the future :) Barb. Happy 2nd birthday! Eat cake and celebrate I say! Happy second birthday. Always enjoy popping in to see your lovely work. I love reading your blog Sharon. Happy 2nd birthday! I'm loving your blog. It's inspiring me to find more time to sew! Happy Birthday! It is hard to believe you have only been at this two years. What a contribution you make to the quilting world. Big celebration. Congrats on two years of blogging. Wow, 2yrs already! I love your blog, such an inspiration :). Keep up the awesome work! Congratulations - thank you for continuously inspiring me! Happy Birthday to your delightful blog! I love seeing your creations. Urban Grunge is one of my favorites. Congratulations! I would love a chance in your giveaway. The fabric is beautiful!! Happy blog birthday! What a nice giveaway! Happy blogaversary. I just popped over from IG. I'll be back again you have wonderful projects. Congratulations Sharon, how time flies, you are an inspiration to so many with your beautiful work! Happy birthday to your blog Sharon! It's always a pleasure to pop in for a visit. 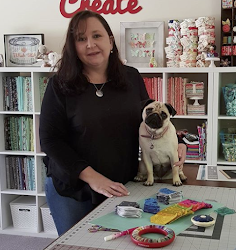 Congratulations on your blogaversary.....well done and thank you for the inspiration and keeping me up to date with what is happening in the quilting world. Congrats on your second blogaversary, I look forward to continuing to follow you into your third year. Hi Sharon ! Happy blog-birthday !! I'm so happy to have met you in blogland !!! Your give-away is wonderful ! Wow Sharon - Well Done !!! 2 Years !! Congratulations - it's a beautiful blog !! your blog is great, and your stitching is amazing. Happy blog birthday - I've just found you but I'll definitely be visiting often - wonderful work. Well done Sharon - congrats on two years and many, many beautiful works of art! Happy Bloggy Birthday.... will there be cake?